Fanfest 2012 was amazing. I met some people I now class as firm friends, drunk lots of beer, hung out with devs, ate delicious food and heard wonderful things about the game I love. One of the very best things I did at Fanfest was play EVR on an Occulus Rift headset. I wasn’t alone in loving the experience. 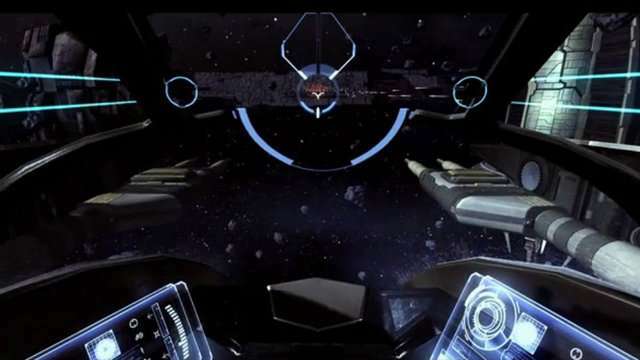 Anyone who had the chance to play it either in Reykjavik or the other places they were demoing it, immediately started pestering CCP to make this into a full game.